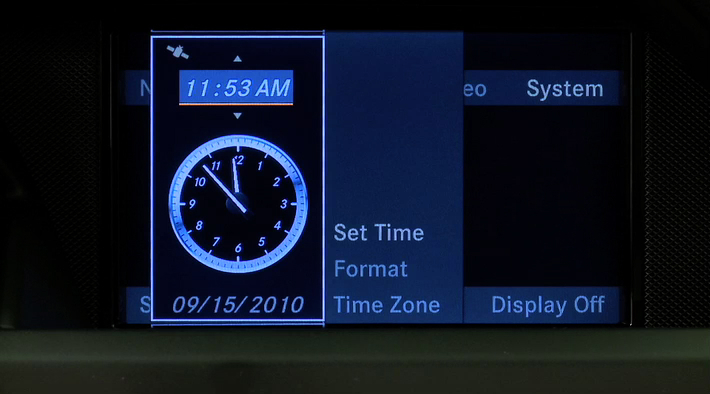 GPS technology automatically takes care of setting the time and date. So you really only need to reset the clock in order to account for daylight saving time or if you're driving into a different time zone. Here's how it works.